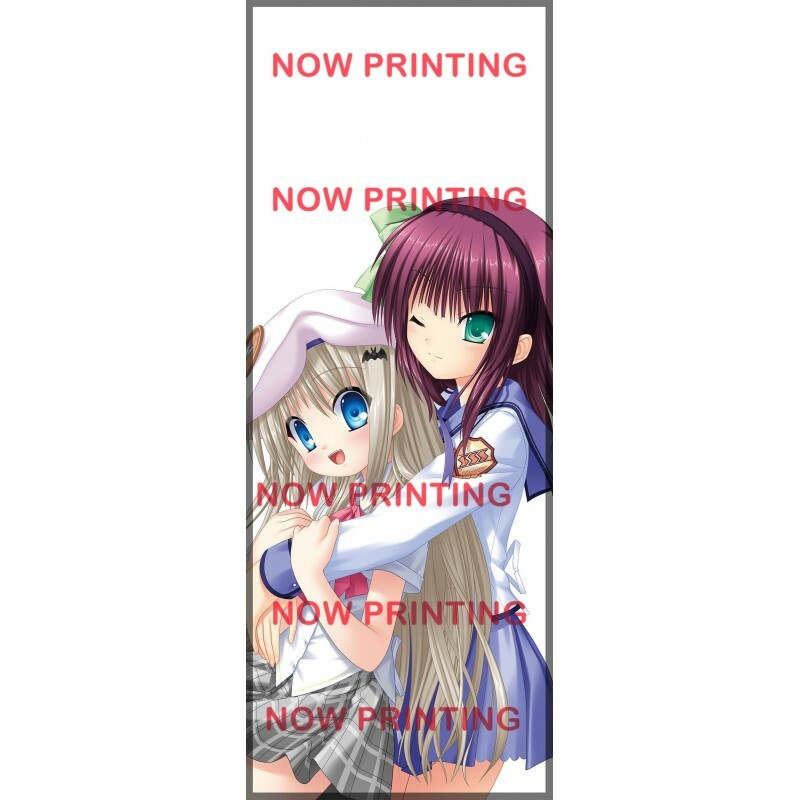 Kakejiku depicting Kudo Noumi and Yuri, heroines of the Visual Novels Little Busters! and Angel Beats!. Kakejiku depicting Kudo Noumi and Yuri, heroines of Key/VisualArts well-known Visual Novels Little Busters! and Angel Beats!. This Kakejiku will have a hand signature by its author, Na-Ga.
As this is a fragile object of art, please contact us for discussing the possible delivery options.